After 11-4 Ms Dhoni takes out the charges of Indian cricket team alone and hikes their score to 112/10. This was a matter of same for team India by their below average performance this year. None of the Indian batsmen scored more than 20 runs in India Vs Srilanka 1st ODI at Dharamshala except MS DHONI. 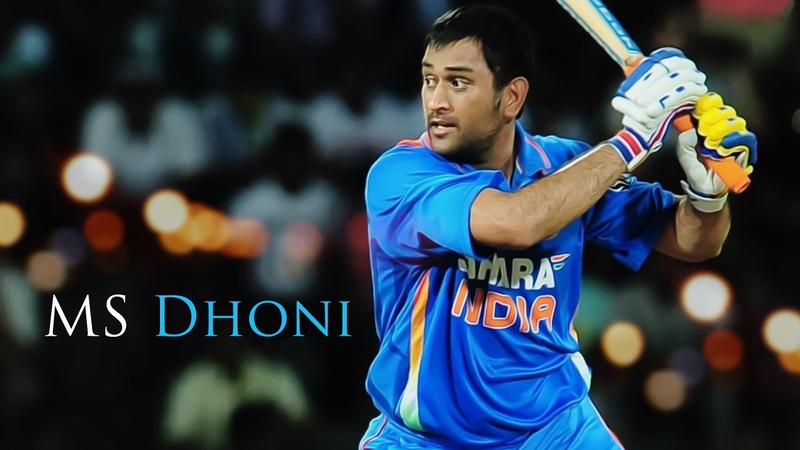 Ms Dhoni was the highest scorer of this very first match from team India side. Because of 300+ matches his experience is on peak. He maintained his calmness during the whole Indian innings. However, he got caught by Srilankan bowlers in 39th over. Ms Dhoni take up the India on a respectful score with contributing 65 runs in 87 bowls with strike rate of 74.71. India losses its first ODI at Dharamshala. But once again Legend proved himself. 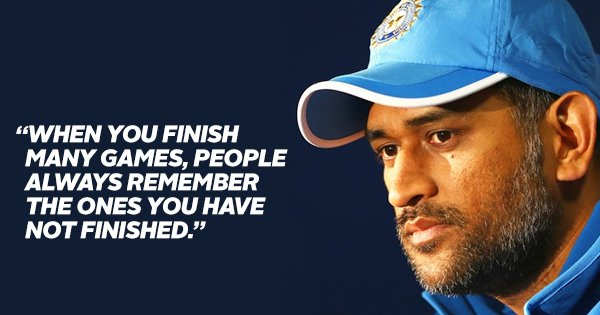 He played more than 300 matches for India. India have just been reduced to four-down, even before the first drinks break. The home crowd gears up; they know what's coming. They're on their feet even before Manish Pandey has started his walk back to the dressing room. The spidercam descends from right above the Indian dugout to capture the perfect shot. Volume levels shoot up significantly, and the cheers aren't aborted midway for the first time unlike the many times in the last 12.5 overs when the Sri Lankan fielders threw themselves at everything to curb the runs. The creases of the banners are being straightened hurriedly. Welcome, MS Dhoni. 10-4-13-4 - Suranga Lakmal knocked the wind out of India's sails in the 10 overs that he sent down on the trot from the river end. Not only did he pick up four wickers en route his career-best figures in ODIs, he also sapped the Indian batting line-up to the core on a chilly Sunday morning. The crowd in Dharamsala hadn't climbed uphill to watch their team in such misery. A near capacity HPCA was, as if, silently protesting against what they were seeing. Asela Gunaratne was the first to run up to Lakmal for a pat on his back, and then there were high fives all around. Sri Lankans were finally in a happy space, at least for now. And then slowly started the applause from one section of the crowd before spreading all over. Not the most enthusiastic one - as you would expect from a bamboozled home crowd - but still enough, keep the spirit of the sportsmanship alive. It all happened in the 45 minutes when the sun went into hiding just after the players took field. Seven wickets had fallen in quick succession, Lakmal was breathing fire and a muted audience watched in horror their batsmen's march-past to the pavilion. And then an unlikely hero emerged in Kuldeep Yadav. The Chinaman bowler, who made his Test debut at the same venue not so long ago, gave the Indian camp something to cheer about as he added 41 runs with Dhoni to lend some respectability to the home team's score. Dhoni led the way, but Kuldeep too, didn't shy away from dispatching a few loose ones to the boundary ropes himself. The young spinner was doing way better than what the top-order did. The crowd, eventually, found its voice back. Short of a good length delivery; pitching on middle-stump and seaming away. Typical Bumrah. Bumrah's found the outside edge off Upul Tharanga's bat and Dinesh Karthik at gully collects it perfectly at knee-height. India have the second wicket in their bag, in just the sixth over. Not a bad start to their defence of 112, after all. Except, Bumrah had over-stepped. Yet again. Typical Bumrah. A collective sigh followed the loud roar at the apparent fall of wicket. Free hit. Inswinging yorker, dispatched to the fine fence for four. The front-foot error cost India 38 runs in total. 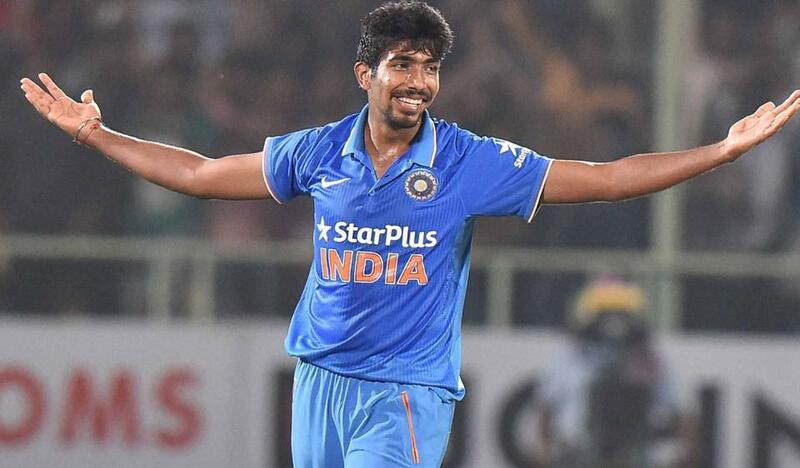 It had barely been two balls since Bumrah's over-stepping woes denied India a wicket. Stuck inside his crease, Lahiru Thirimanne chopped one from Bhuvneshwar Kumar onto his stumps. The umpire raised his finger but the Indian camp skipped a heartbeat upon the mandatory check of the front-foot. Bhuvneshwar seemed to have overstepped too. Upon replays, though, a clear view of his heel was blocked by non-striker Angelo Mathews's bat. On the opposite side, it was the midwicket fielder who didn't allow the TV umpire a better angle. The stump-cam, too, failed to provide a conclusive evidence of where Bhuvneshwar's foot had landed. The on-field decision stayed and Thirimanne was given the marching orders, once again. Tharanga had been on a boundary-hitting spree since the early reprieve and Indians got desperate for a breakthrough. When Bhuvneshwar did get some seam movement, the ball didn't carry to Shikhar Dhawan in the slips. What's worse - Dhawan let it slip away for the batsmen to cross over for a single - a cardinal sin in a low-scoring encounter. But the Indian opener redeemed himself with a fine juggling act only three balls later as Tharanga offered a thick outside edge while attempting to drive Hardik Pandya. It did pop out of Dhawan's hands but thanks to the sharp reflexes, but he managed to hold onto it on his second attempt, sending the batsman on his way one short of a fifty. Tad late, the wicket, but something to balance out Pandya's otherwise dismal outing with the ball.